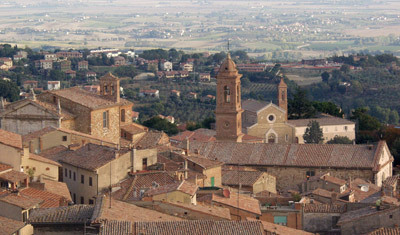 Your tour starts from Montepulciano, famous for its red wine, Nobile di Montepulciano, and for its great monuments made during the Renaissance by famous architects. Here you will have time for a walk in the historical centre and for a wine tasting at a famous winery in the main square. 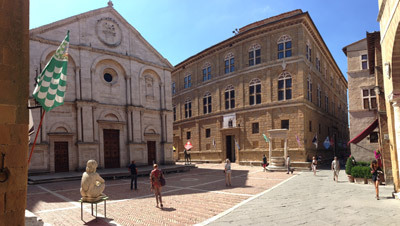 In the afternoon you will visit Pienza. This little town has medieval origins, but was transformed into a Renaissance town by the architect Rossellino, on request of Pope Pius II.